How ‘Free’ Is Your State? How “free” is your state? A recent study conducted by WalletHub identifies the most and least “independent” states based on health- and wealth-related dependencies in five categories: “consumer finances,” such as credit scores and emergency savings; “government,” or federal funding; “international trade,” such as jobs supported by exported goods; “job market,” such as employer-offered retirement savings and the unemployment rate; and “personal vices,” such as drug use and gambling. 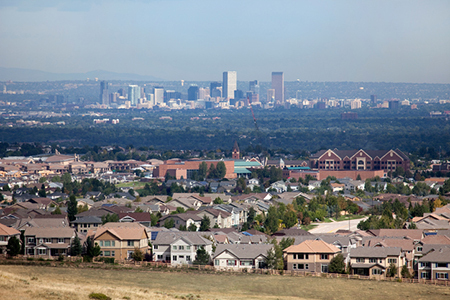 The most independent state, according to the study, is Colorado, with the lowest unemployment rate; the second-highest share of households that have emergency savings; the second-lowest share of jobs supported by exported goods; the second-lowest share of GDP generated by exports; and the fourth-lowest share of households relying on food stamps and/or other assistance. The least independent state is Louisiana, with the highest share of GDP generated by exports; the third-highest share of adults with gambling disorders; the third-lowest median credit score; the fourth-highest unemployment rate; and the fourth-highest share of jobs supported by exported goods.